Antigua and Barbuda international Mahlon Romeo is reportedly (The Express) on Rangers’ radar, and Steven Gerrard is already planning for the upcoming summer. 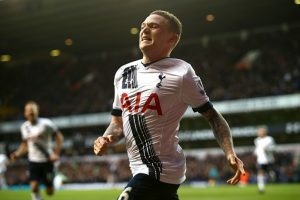 The Millwall fullback is in the final few months of his contract with the English outfit and is going to be available for free in the summer. Romeo is a right back, and Rangers have an excellent option in the form of their captain James Tavernier. However, if the club decides to cash in on him in the upcoming summer, Romeo can turn out to be a crucial signing for the Bears. Taverniers still has a long term contract at Ibrox as he is contracted until 2022, but he has attracted interest from the English Premier League before. Romeo has been a regular this season for Millwall and has made 35 appearances for them in all competitions. The 23-year-old had a brief spell at Arsenal’s academy, and later he joined Gillingham in 2012. He made his senior team debut for them on the final day of the 2012-13 campaign. The right-back joined Millwall in 2015 and started featuring for them regularly soon after. In short, if someone asks us to describe Romeo, then we would say that he is a tough tackling full back with the right attitude. Often modern day full backs are known to be defensively vulnerable. Managers usually prefer fullbacks who can provide an attacking outlet. However, Romeo is defensively solid, and he has excellent positional sense. 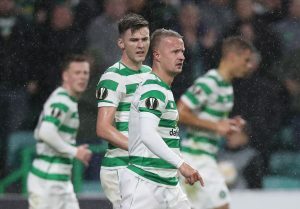 To go with that, he showcases decent pace and has that physical side of the game which would stand him in good stead in the Scottish Premiership. At a young age of 23, Romeo has over 120 appearances for Millwall. Therefore he is relatively experienced even though he is still in his early twenties. On the ball, he needs to improve slightly. At Rangers, he would often be expected to produce quality in the attacking third given the fact that the Bears enjoy a good amount of possession against most of their opponents. He has managed just four assists for Millwall so far in his career, and that could be a downer for Rangers as they often want their fullback to get on the act in the attack. However, one needs to remember he plays for a side which is often tested defensively as Millwall are currently 20th in the Championship. Nevertheless, Romeo needs to improve on his crossing to be successful at Rangers. Overall, he seems like a decent bet and the fact that he is available for free is going to be a cherry on the top. Rangers can make some good money on Tavernier and the 23-year-old Romeo can be a satisfactory option for Gerrard. All in all the definition of win-win for us. 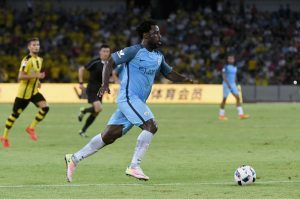 Southampton Interested In This Marauding Full-Back; A Good Move? Luis Suarez Hints At A Return To Liverpool: Should Klopp Make A Move For Him? 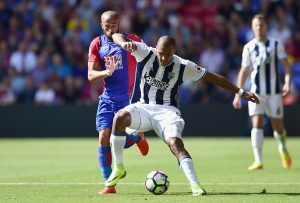 West Brom Striker Red Hot On Newcastle United Radar: 3 Alternatives For Moore Including Chelsea Ace! 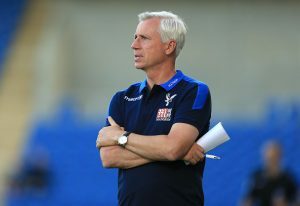 Crystal Palace Season Preview: Can The Eagles Show Some Consistency This Season?